For more than 40 years, the red and white striped Harbour Town Lighthouse has welcomed visitors to one of the most unique and beautiful places on earth. Located in the heart of the Sea Pines, and ideally situated on Hilton Head Island’s captivating Calibogue Sound, the Harbour Town Yacht Basin is recognized as a premier yachting destination on the Atlantic Intracoastal Waterway. 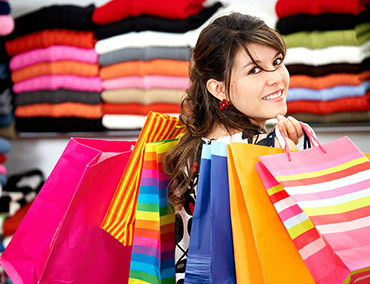 In addition to the incredible views at every turn, Harbour Town is also an incredible shopping destination, with over twenty fabulous boutiques, galleries and gift shops. 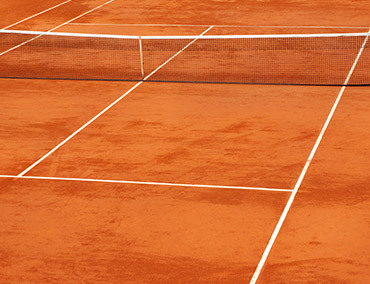 World-class tennis is just steps away from the center of Harbour Town. There are enough courts to allow you to play to your heart’s content. Gourmet and casual dining are available at a variety of restaurants, which offer menu items including fresh seafood and steak, grilled sandwiches and salads, along with classic kids’ fare. 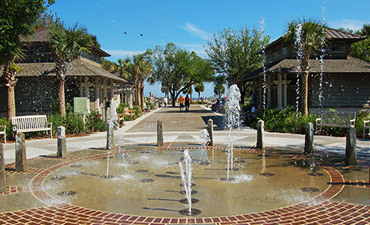 Harbour Town features an extraordinary collection of more than two-dozen fine apparel and home décor boutiques, custom gift and craft shops, signature jewelry stores and native art galleries. 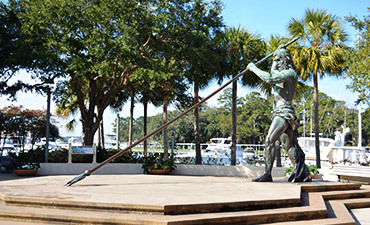 Recreational activities abound all year long on the waterfront at Harbour Town. Boats depart regularly for dolphin-sighting and adventure cruises, kayak tours and deep sea fishing trips. Or you and your family can set sail for dinner on the famed Calibogue Sound. For a stunning aerial view of the Harbour Town marina, climb the winding steps to the top of the beloved candy-stripe lighthouse! 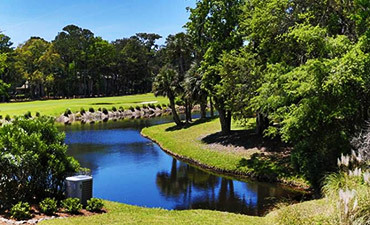 Palmetto Dunes offers courtesy transportation within Palmetto Dunes and Shelter Cove (access to beaches, golf, tennis courts, shopping or restaurants). Vehicles will be dispatched on a to Island Getaway link first-come, first-served basis, based on requests received. This free service is available April through September (843‐689‐4222).